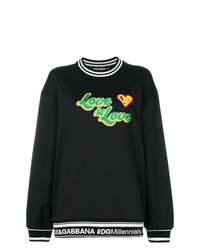 Dolce & Gabbana Love Is Love Sweatshirt $668 Free US Shipping! 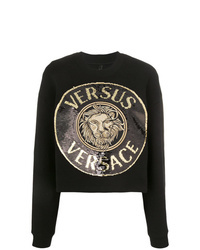 Versus Sequined Medallion Sweatshirt $286 $410 Free US Shipping! 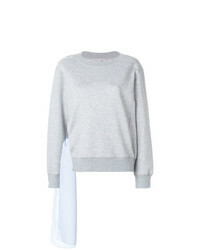 Gloria Coelho Oversized Hoodie $297 $595 Free US Shipping! 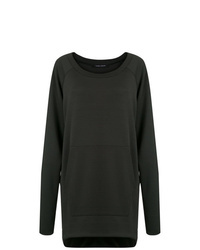 Valentino Rockstud Sweatshirt $1,142 Free US Shipping! 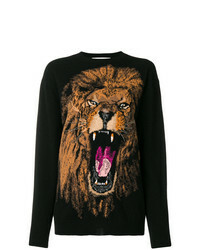 Stella McCartney Lion Sweatshirt $390 $780 Free US Shipping! 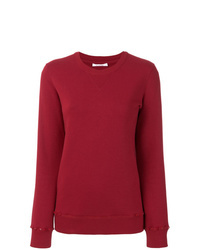 Stella McCartney Ruched Sleeve Sweatshirt $222 $556 Free US Shipping! 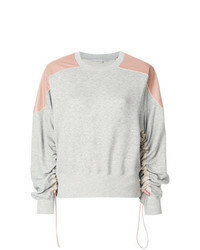 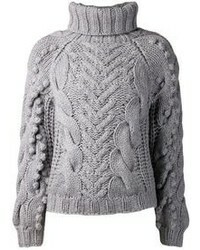 Stella McCartney Lace Up Sweatshirt $313 $522 Free US Shipping! 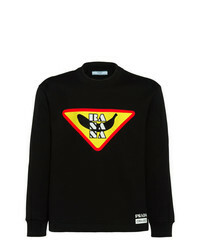 Prada Sweatshirt $308 $617 Free US Shipping! 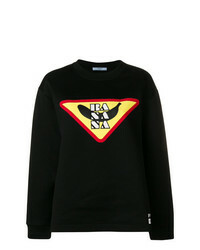 Prada Banana Sweatshirt $641 Free US Shipping! 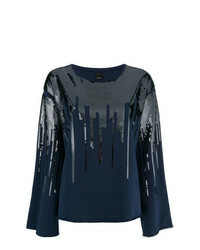 Pinko Luca Sequin Sweatshirt $173 $247 Free US Shipping! 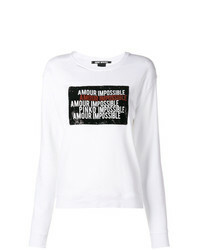 Pinko Amour Impossible Sweatshirt $187 Free US Shipping!